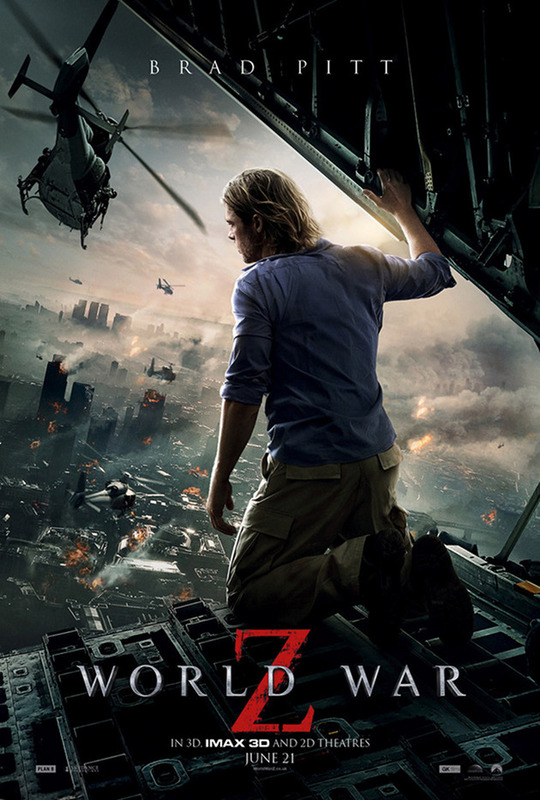 It's Halloween in June on The First Run this week we saw the big budget adaptation of Max Brooks' novel, World War Z. The film was plagued with re-writes, budget over runs, and was predicted to be a disaster. So does the Brad Pitt zombie vehicle actually come out as a fairly coherent, entertaining film? Could it even be a classic of the genre? Or was all the bad press right and it's best to take aim at its head? We'll review the big releases coming on Blu-ray & DVD, featuring Dave's Streaming Pick of the Week. After that, it's a list I didn't think Dave would have the expertise to make given his disdain for horror films, it's our top 5 Zombie Movies.